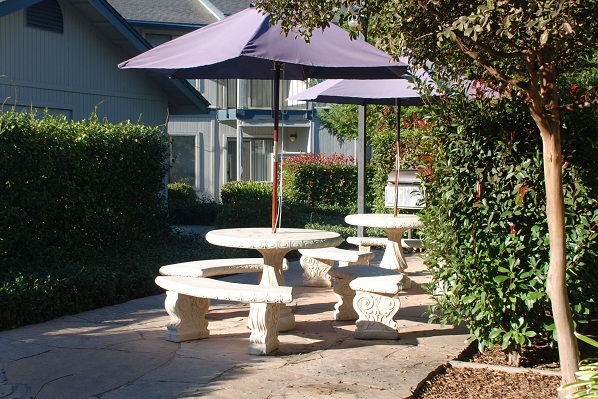 The Arbors Apartments is centrally located yet comfortably secluded. 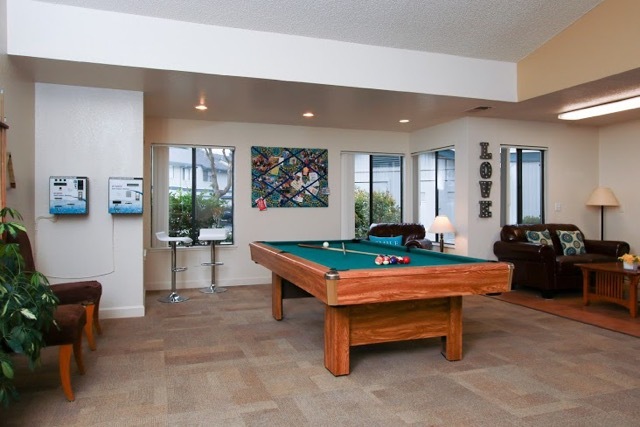 We offer quality, affordable living, and the customer service that residents deserve. You can relax in this quiet community with mature trees and manicured lawns. 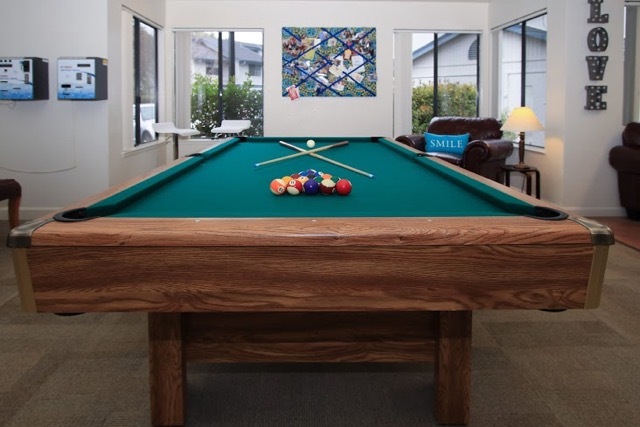 Play billiards in our 24-hour Clubhouse, the 24-hour Fitness Center, has cardio machines, nautilus equipment, and free weights. Lounge by our sparkling pool and spa. 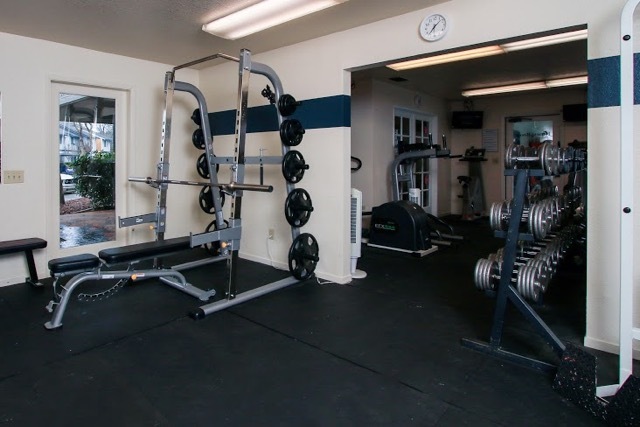 Our 2x2 and 1x1 floor plans are perfect for students, families, and professionals. Take advantage of the ample storage space, large kitchen with tons of cabinets, and private patios. 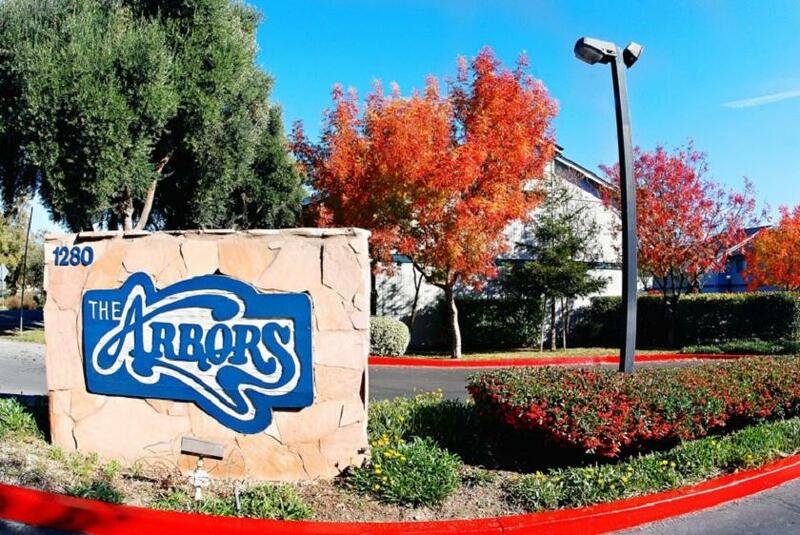 Whether you are relocating to Davis, transferring to the University, or are simply looking for an apartment community that fits your lifestyle - The Arbors Apartments has the perfect apartment for you. 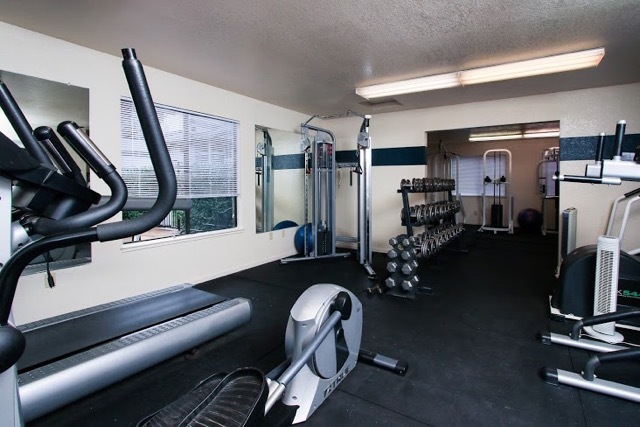 We will help you feel at home and make living in The Arbors Apartments a great experience. 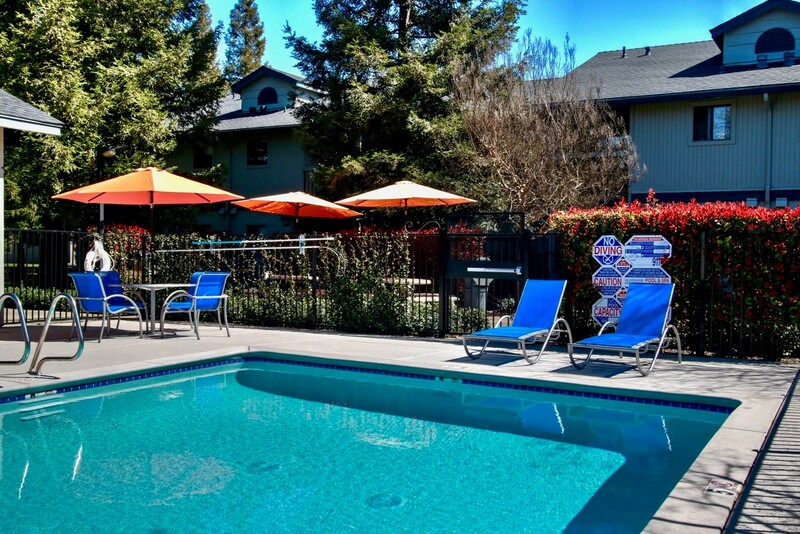 We are conveniently located at 1280 Olive Drive, less than 1 mile from UCD and the restaurants and shops of Downtown Davis.